PITTSBURGH—N. 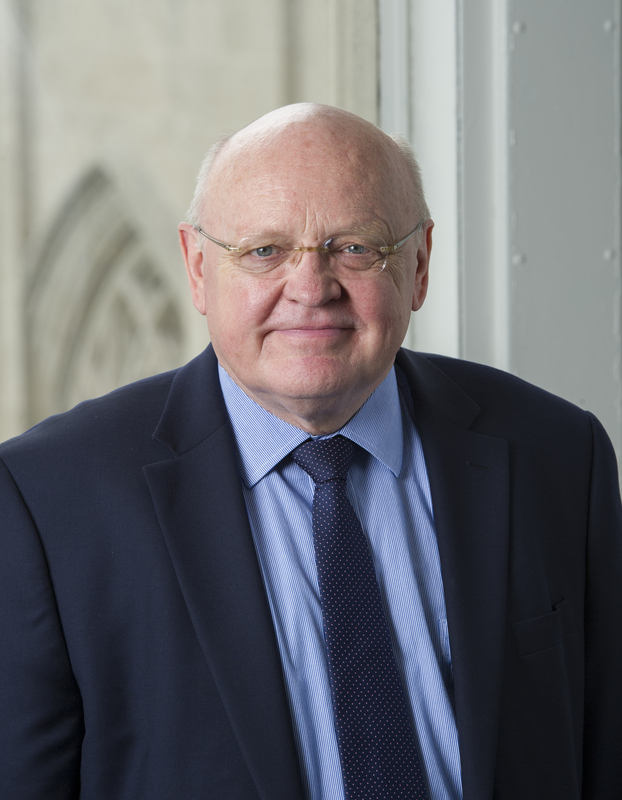 John Cooper, the Bettye J. and Ralph E. Bailey Dean of the University of Pittsburgh’s Kenneth P. Dietrich School of Arts and Sciences, has announced his intent to step down from his leadership role. Cooper plans to return to Pitt’s Department of Chemistry as a faculty member in the fall of 2017. “It has been a privilege to help our remarkable faculty and students achieve their ambitious goals over the past 18 years, but it is time to turn to some of my other scholarly interests,” Cooper said. Cooper assumed the role of dean of the Dietrich School on July 1, 1998, succeeding Peter F.M. Koehler, who had served as dean since 1986. 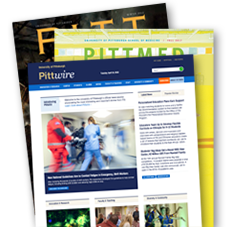 Under Cooper’s leadership, the Dietrich School has strengthened the liberal arts core of Pitt. With 42 academic departments and programs, the Dietrich School is responsible for the education of 10,000 undergraduate and 1,500 graduate students per year. During his 18 years as Dietrich School dean, Cooper has overseen the graduation of more than 45,000 Pitt students. Throughout his deanship, Cooper emphasized the development of a strong and diverse faculty to advance excellence in disciplinary and interdisciplinary scholarship. More than 70 percent of the Dietrich School’s current faculty were recruited by Cooper. Additionally, the hiring of minority faculty members increased by 30 percent and the representation of women on the faculty grew by nearly 50 percent. Committed to advancing research and the educational mission, a cumulative $1 billion of funded research has been conducted at the Dietrich School during Cooper’s tenure. The faculty also published hundreds of books and thousands of scholarly articles across disciplines and genres in that time. Cooper played an instrumental role in the raising of private support of the academic goals of the Dietrich School that totaled more than $260 million. This support has resulted in the establishment of nearly 250 endowed funds, including seven chairs, 14 fellowships, 29 awards, and 98 scholarships. Support has also gone towards the modernization of university facilities with an emphasis on sustainable building design and construction. Prior to assuming the position of dean, Cooper served as chair of the Department of Chemistry from 1989-1994. He came to Pitt as a professor of chemistry in 1986 after more than a decade on the faculty at Harvard University. Cooper’s research interests are in the organic chemistry of the transition metals, and his work has been supported by the National Science Foundation and the Office of Naval Research. A native of Lurgan, Northern Ireland, Cooper earned a Bachelor of Arts in chemistry as well as a Doctor of Philosophy degree from the University of Oxford in England, in 1973 and 1976, respectively. Cooper’s honors and distinctions include an appointment as a fellow of the Alfred P. Sloan Foundation, receipt of the Corday Morgan Medal of the Royal Society of Chemistry, and an honorary membership within the Phi Beta Kappa Society. 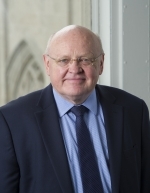 The search committee to identify Cooper’s successor as dean of the University of Pittsburgh’s Kenneth P. Dietrich School of Arts and Sciences will begin in the fall.